Four Paws® Allens Spring Action Scooper for Hard Surfaces. 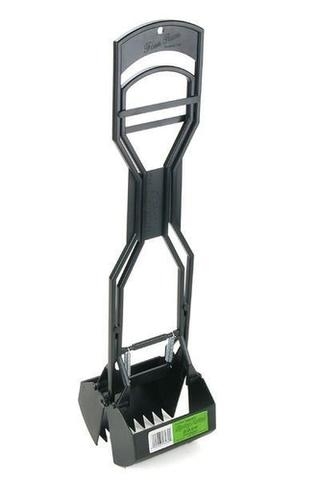 Designed for single-handed use on hard surfaces like concrete or hard flooring. Made of durable plastic with a wide handle for a comfortable grip.